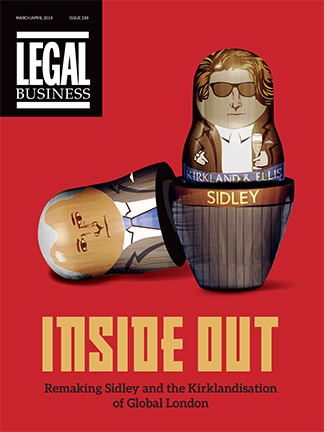 The Russian legal market can be an unpredictable beast. 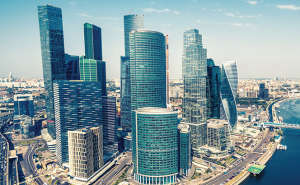 A history of interfering politicians, corruption and debt crises, both internal and external, have meant that since the collapse of the Soviet Union, law firms in Moscow have struggled to maintain a steady grasp on just what might be around the corner. 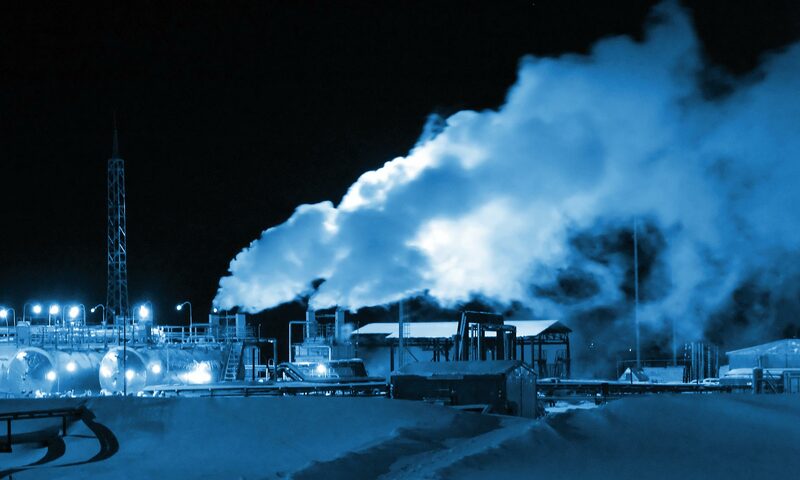 Despite all the variables, however, there is one constant, and that is the energy and natural resources sector, which dominates Russia’s foreign exports – in 2011 oil and gas revenues accounted for 10.4% of Russia’s GDP (up from 7.6% in 2009). Provided that commodity prices don’t drop for a sustained period of time – particularly crude oil, which has been strong since going above $50 a barrel in 2005 – a decent volume of work can be assured. This was underlined in 2010, when the Russian state-owned oil producer Rosneft launched projects in the Kara and Barents Seas after obtaining licences to explore four blocks in Russia’s Arctic shelf. Three major joint ventures with the Western energy companies Exxon Mobil, Statoil and Eni were subsequently signed in 2011 and 2012.